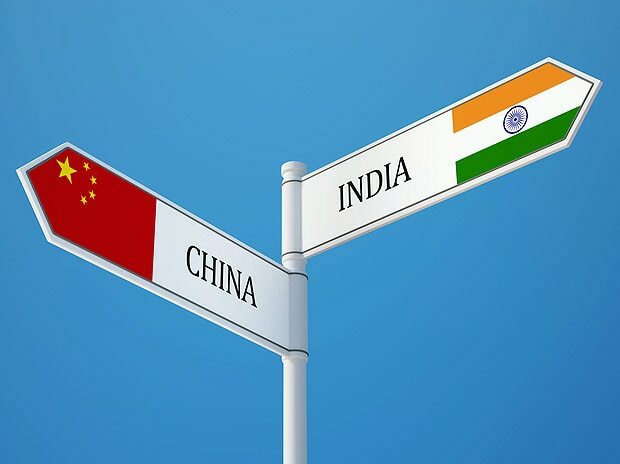 Amid the global economy witnessing mixed trends, Paris-based think tank the Organisation for Economic Cooperation and Development (OECD) on Tuesday said India is expected to see "firming growth", while the outlook for China continues to deteriorate. Besides, most of the major European economies are anticipated to see stable growth momentum, according to OECD. The readings are based on Composite Leading Indicators (CLIs) that are designed to anticipate turning points in economic activity relative to trend. "In India, the CLI points to firming growth... on the other hand, the outlook continues to deteriorate for China, with the CLI pointing more strongly to a loss of growth momentum," OECD said in a statement. India's CLI stood at 99.8 in July, slightly higher than 99.7 seen in June. OECD, which is also a grouping of mostly developed nations, noted that signs of slowing growth momentum have re-emerged in Russia while Brazil is expected to witness weak growth momentum. India's economic growth slowed to seven per cent in the three months ended June compared to 7.5 per cent expansion recorded in the January-March quarter. Notwithstanding market volatility, on Sunday, Finance Minister Arun Jaitley had said India's "real economy" will dictate both the currency valuation and the market. International Monetary Fund (IMF) Managing Director Christine Lagarde recently said that India is among the few bright spots in the global economy. Meanwhile, OECD said that growth momentum is expected to be stable in the euro area. "Growth momentum is anticipated to moderate in Canada as well as in the UK and the US, albeit from relatively high levels," the statement said.